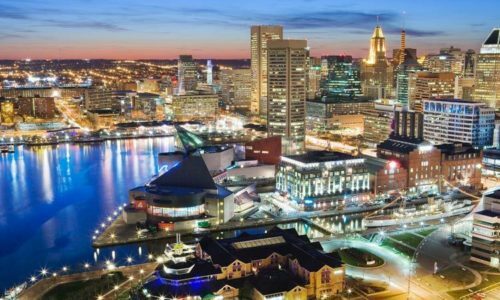 Baltimore Drone Service - The Drone Co.
Baltimore Drone Service by The Drone Co. The Drone Co provides Local Drone Service in Baltimore with our local owner-operator pilots. All pilots are FAA Authorized, Insured, Trained and Certified by The Drone Co.
Baltimore Drone Service provided by The Drone Co. is the only local drone services company in Baltimore with a 100% Satisfaction Guarantee! Baltimore Drone Service Company, The Drone Co.